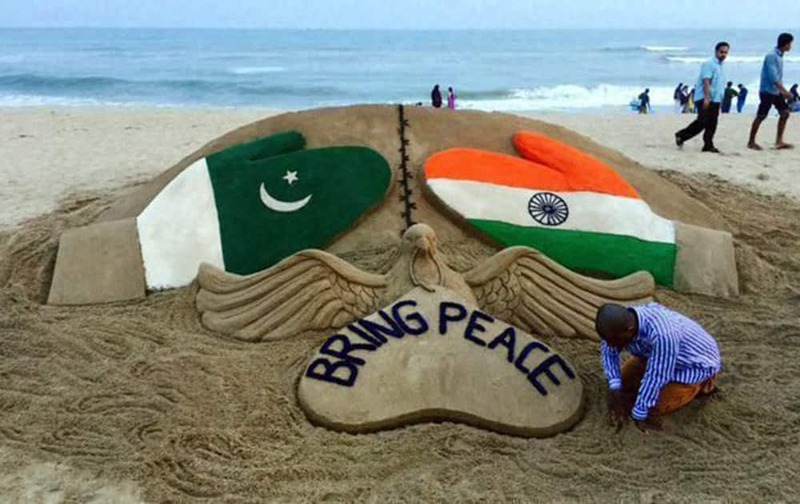 Sand artist Sudarsan Pattnaik creats a sculpture on INDO- PAK issue with a message “Bring Peace” at Puri beach of Odisha. 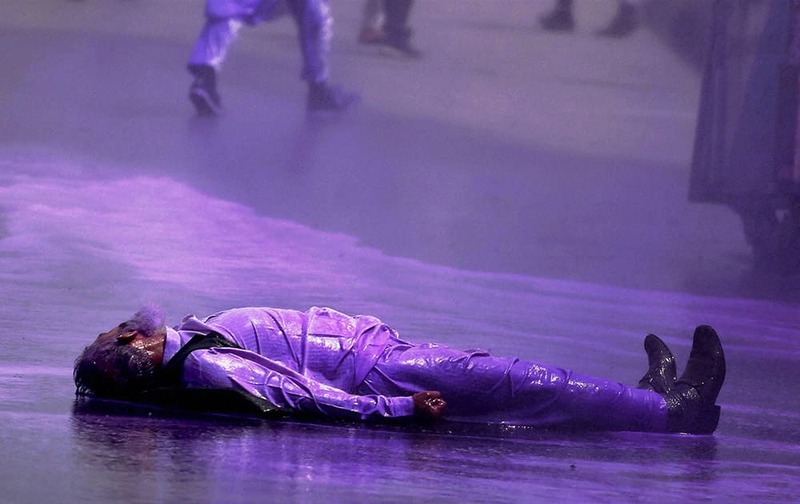 An injured elderly Hurriyat activist lies on ground after being hit by coloured water cannon used by police to disperse supporters of Hurriyat chairman Syed Ali Shah Geelani during their protest rally against Geelanis house arrest, outside his residence at Hydepora in Srinagar. 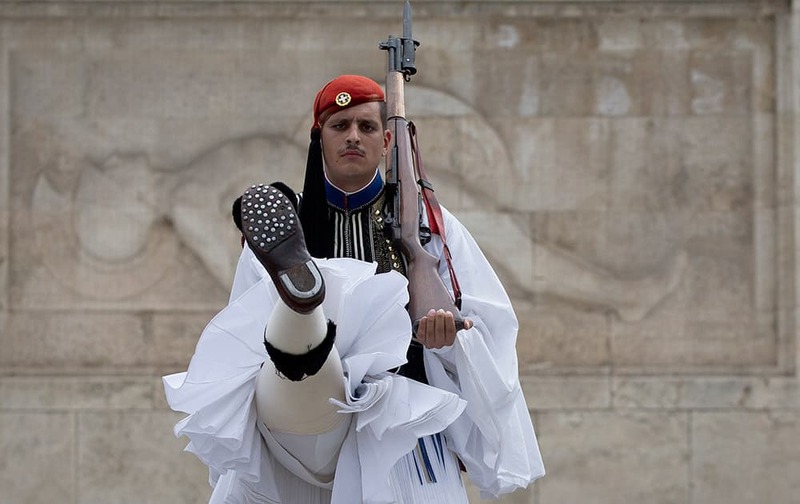 A Greek presidential guard performs during the changing of the guards ceremony at the tomb of the unknown soldier in central Athens. 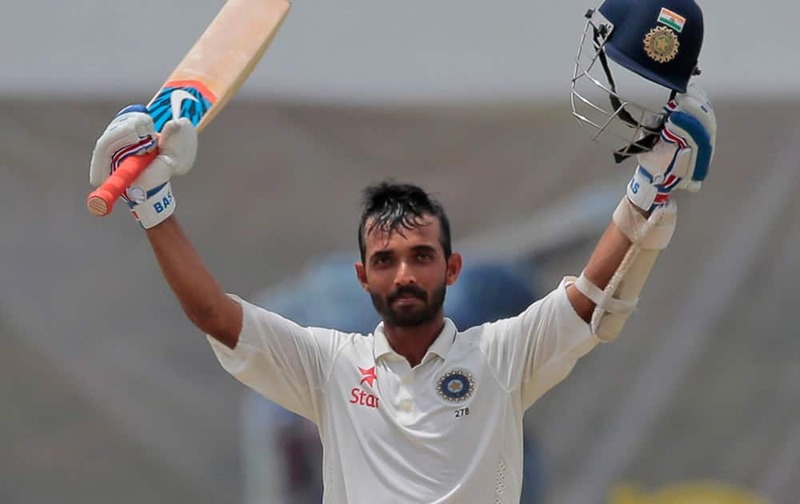 India's Ajinkya Rahane celebrates scoring a hundred during the fourth day's play of the second test cricket match between Sri Lanka and India in Colombo, Sri Lanka. 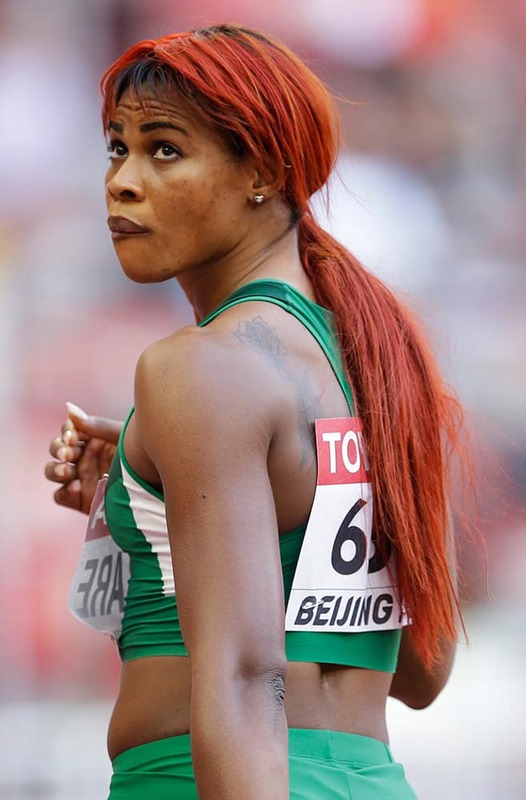 Nigeria's Blessing Okagbare looks up after finishing women's round one 100m at the World Athletics Championships at the Bird's Nest stadium in Beijing. 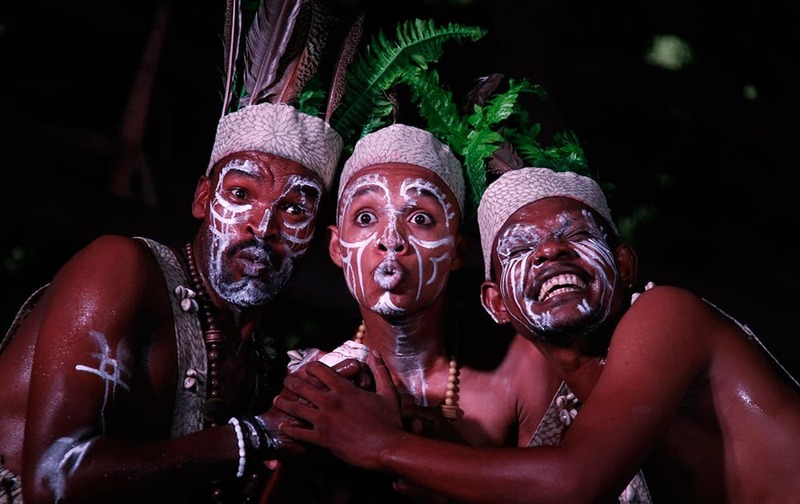 Folk dancers perform Siddi Dhamal, a unique dance form of the Siddi community of India's western state of Gujarat, during an art and cultural festival in Ahmadabad, India. 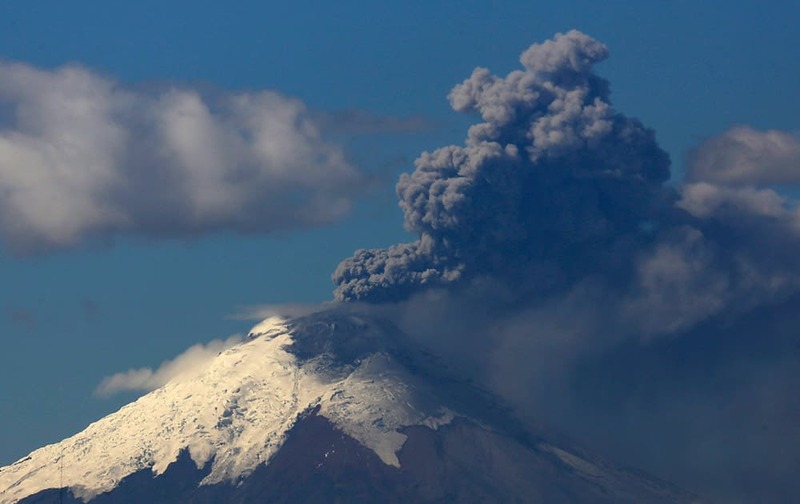 Ash and steam rise from the Cotopaxi volcano as seen from Quito, Ecuador. 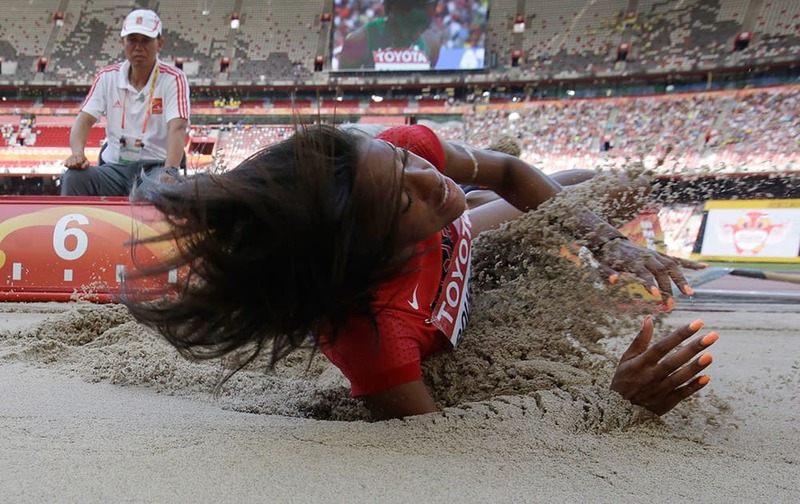 United States' Erica Bougard lands in the sand pit as she competes in the women's long jump heptathlon at the World Athletics Championships at the Bird's Nest stadium in Beijing. 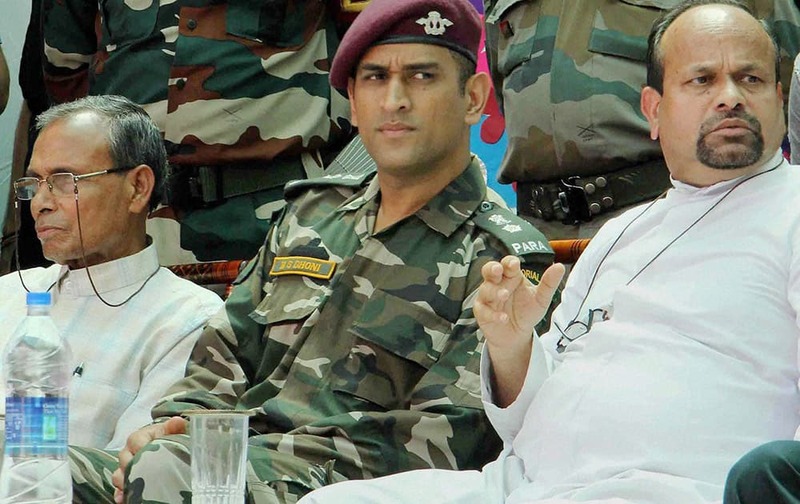 Cricketer and Territorial Army Lt Colonel MS Dhoni at St. Clares Senior Secondary School in Agra. 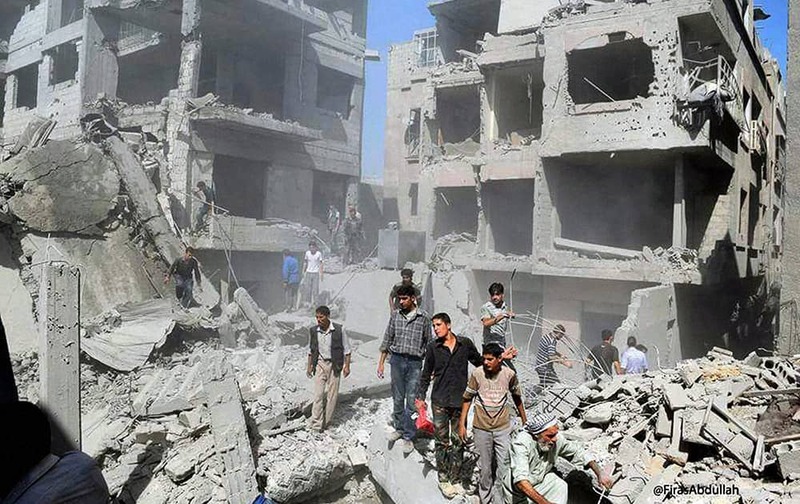 Syrians inspecting damage following a Syrian government airstrike on the Damascus suburb of Douma, Syria. 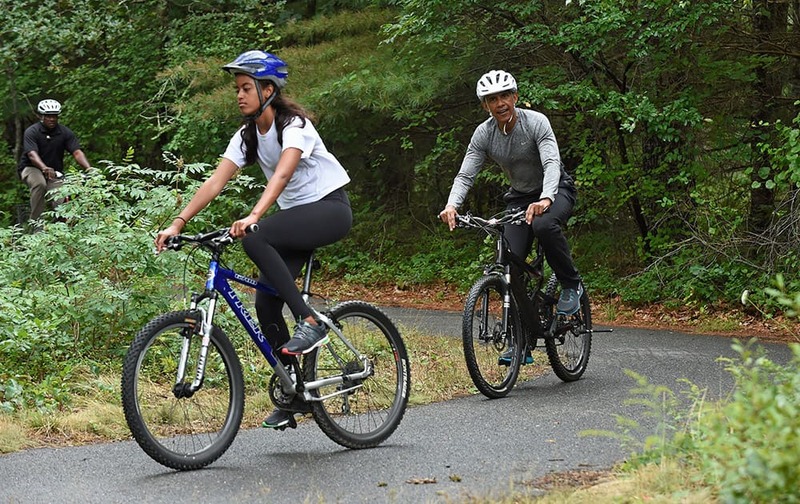 President Barack Obama follows his daughter Malia as they rides their bikes in West Tisbury, Mass., on Martha's Vineyard. 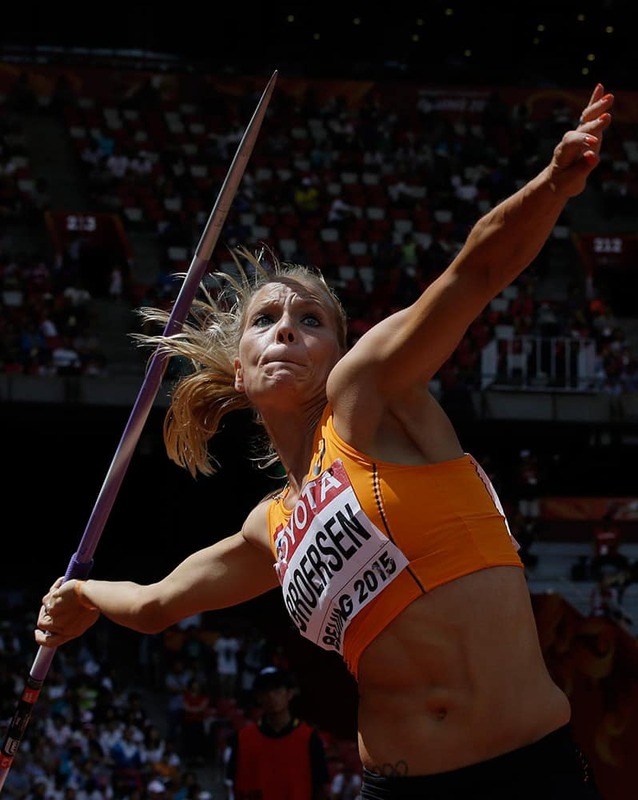 Nadine Broersen of the Netherlands competes in the women's javelin throw heptathlon at the World Athletics Championships at the Bird's Nest stadium in Beijing. 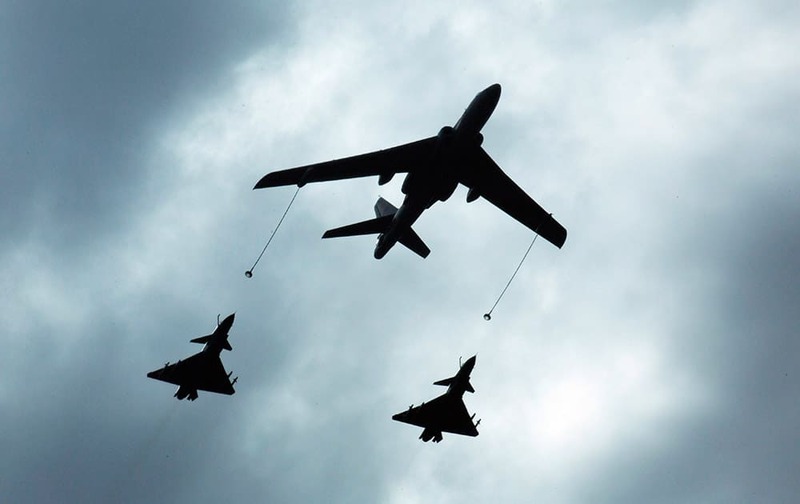 A Chinese military refueling tanker aircraft flies with fighter jets during rehearsals ahead of the Sept. 3 military parade to commemorate the end of World War II in Beijing. 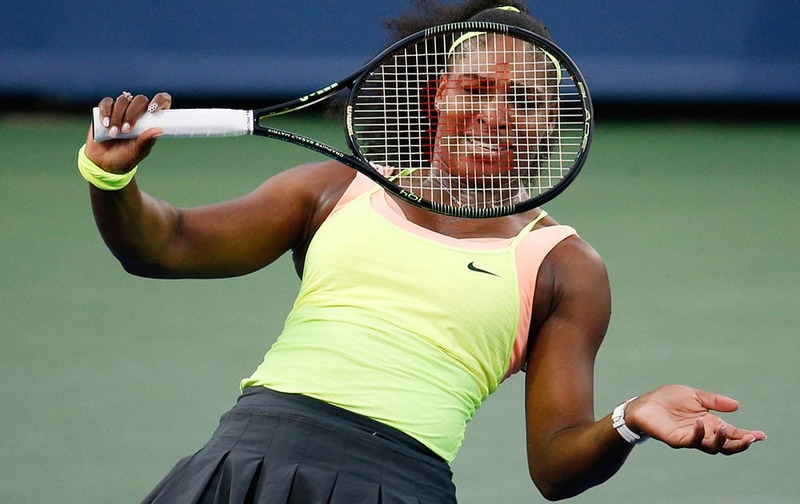 Serena Williams, of the United States, follows through on a shot to Elina Svitolina, of Ukraine, during a semifinal at the Western & Southern Open tennis tournament. 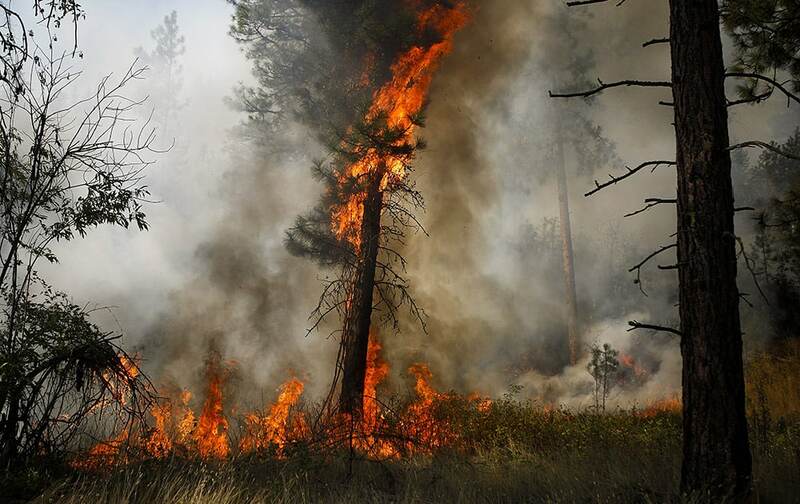 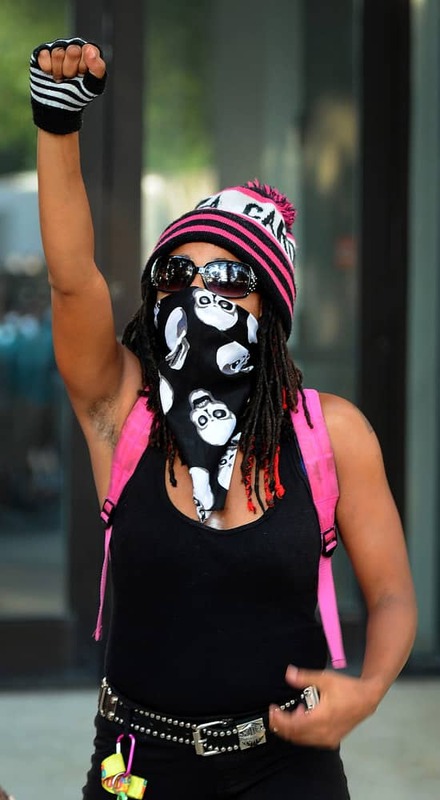 A woman raises her fist in support of Jonathan Ferrell in Charlotte, N.C.
A tree is engulfed in flames during a controlled burn near a fire line outside of Okanogan, Wash.